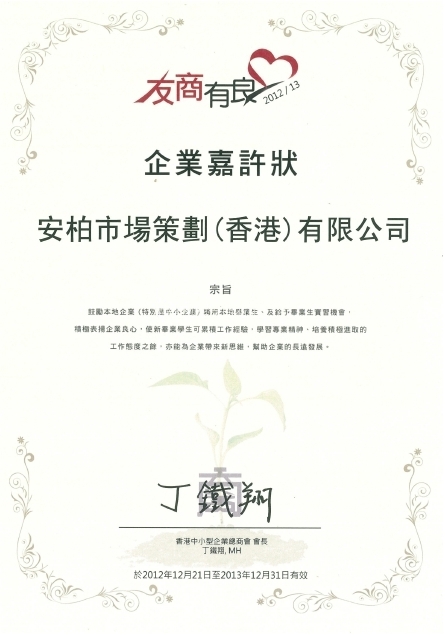 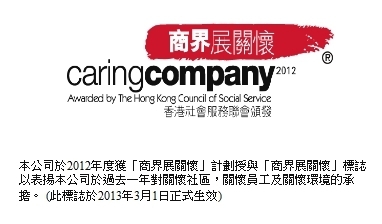 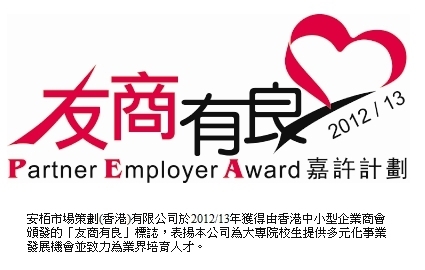 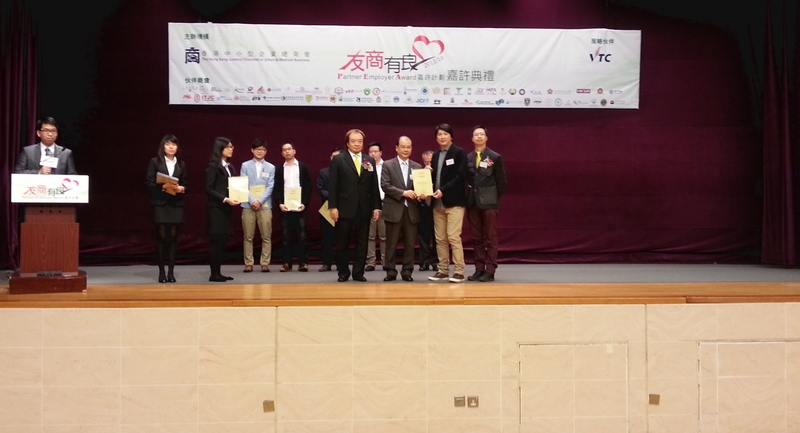 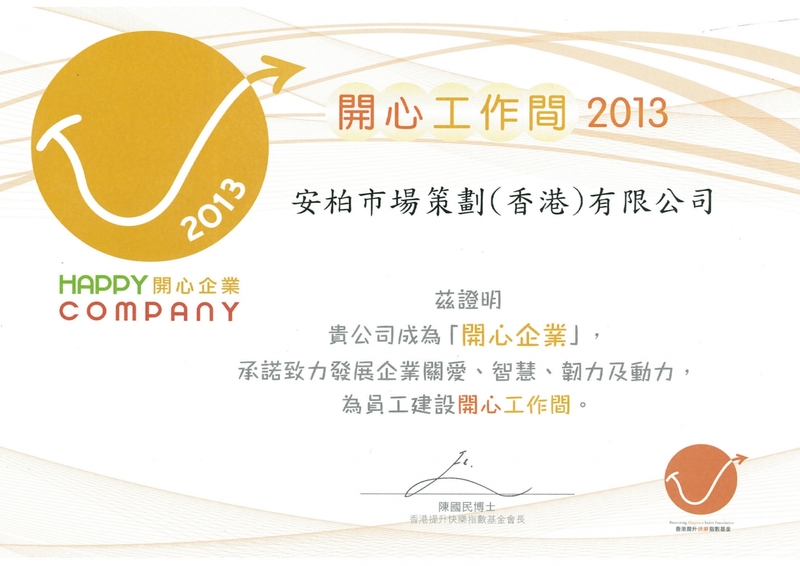 The Hong Kong Council of Social Service awards the Caring Company Logo to MPEG (HK) Ltd. in recognition of your commitment in Caring for the Community, Caring for the Employees and Caring for the Environment over 2012. 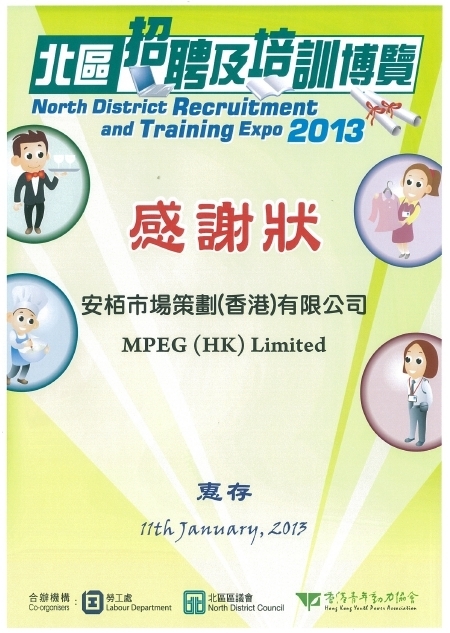 Logo can be used from 1 March 2013 to 28 February 2014. 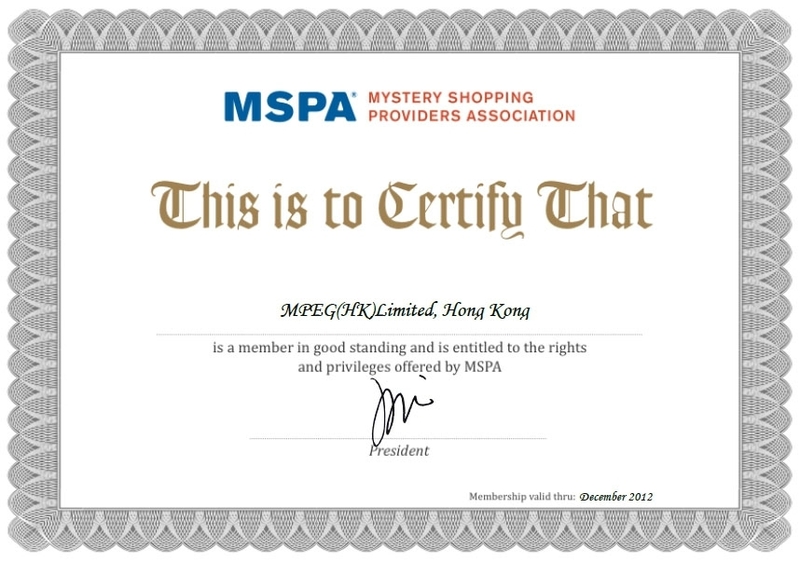 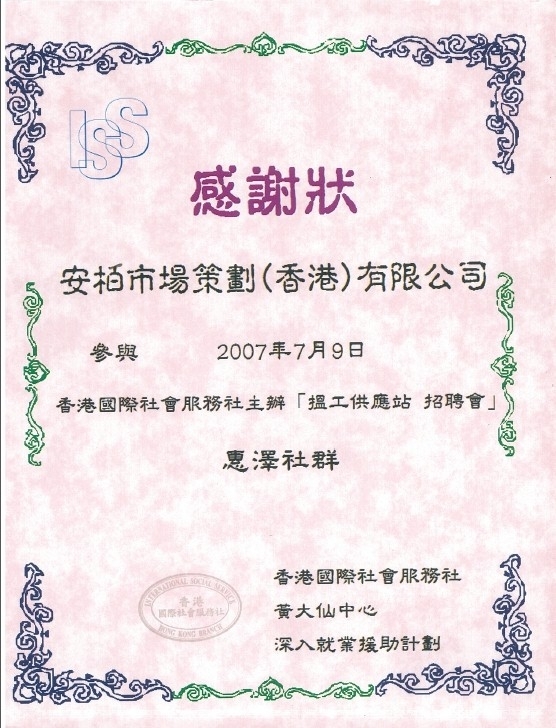 Mystery Shopper Provider Association(MSPA) approved MPEG(HK)Limited as one of members in the association with good standing in December 2012.